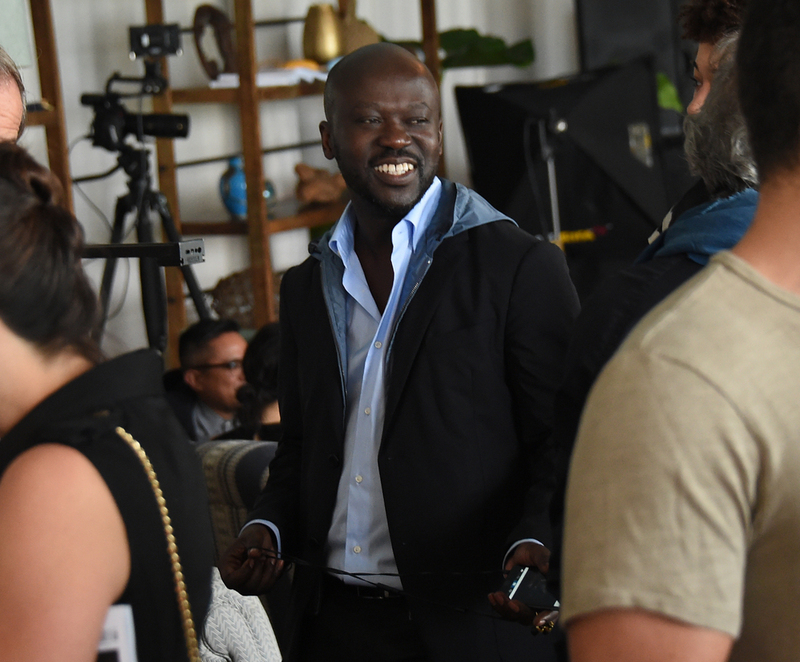 On Dec. 4, Surface and Soho Beach House co-hosted Design Dialogues No. 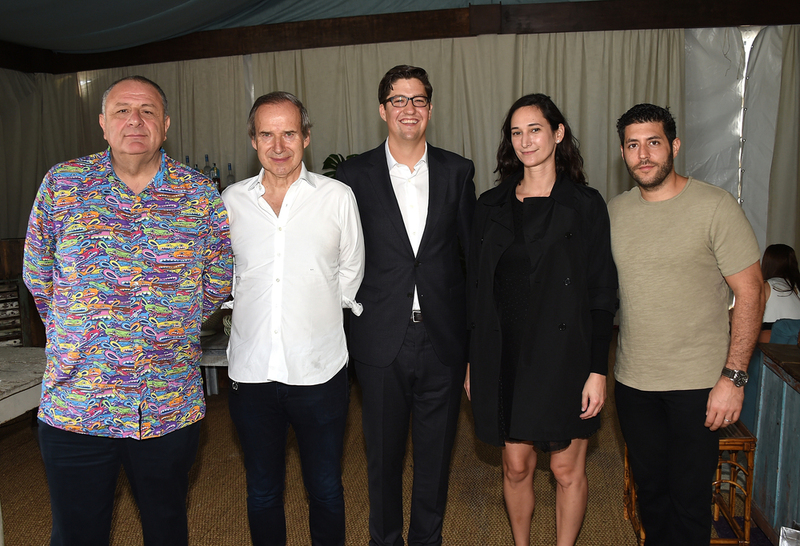 25 featuring auctioneer and art collector Simon de Pury and art collector and venture capitalist Jean Pigozzi. 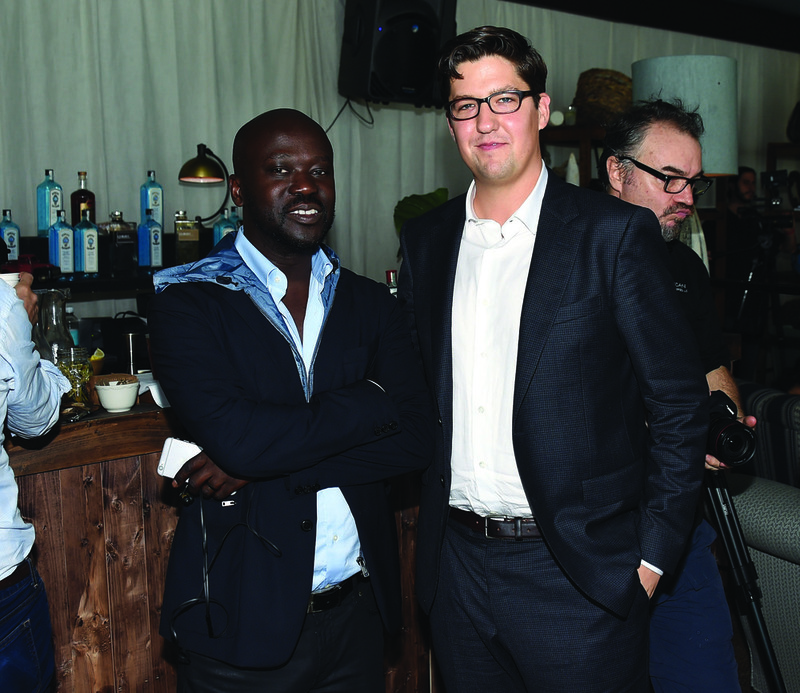 The talk, which took place in Soho Beach House’s tent on the beach, was moderated by Surface editor-in-chief Spencer Bailey. Pigozzi and de Pury discussed their philosophies on collecting, the intricacies of the art market, and more. Special thanks to our partner Soho Beach House.